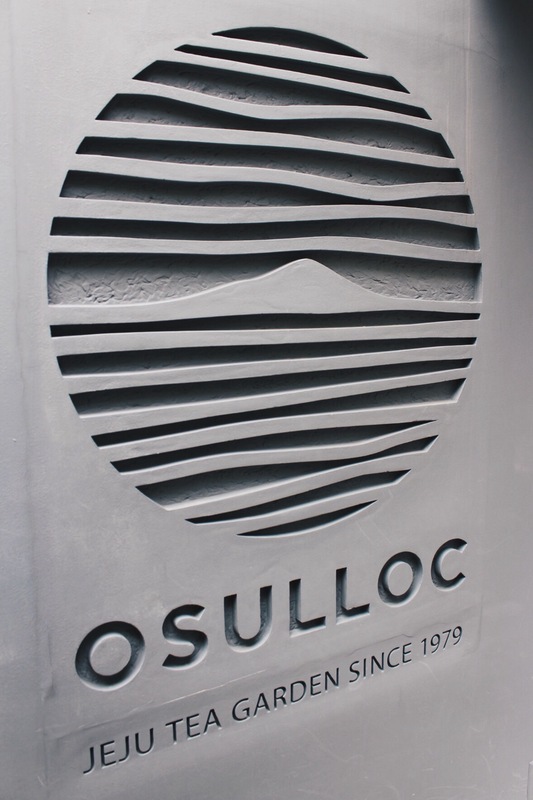 O’Sulloc is a Tea house from Jeju with several branches across South Korea. Their teas are sold in department stores and you can go to the tea museum when you visit Jeju Island. As a matcha lover, O’Sulloc is like a second home for me when I visit Seoul. They have the best Soy green tea latte I had so far, made with Soy milk from Jeju and my favorite O-Fredo, which is a Green tea Frappe topped with a scoop of ice cream. 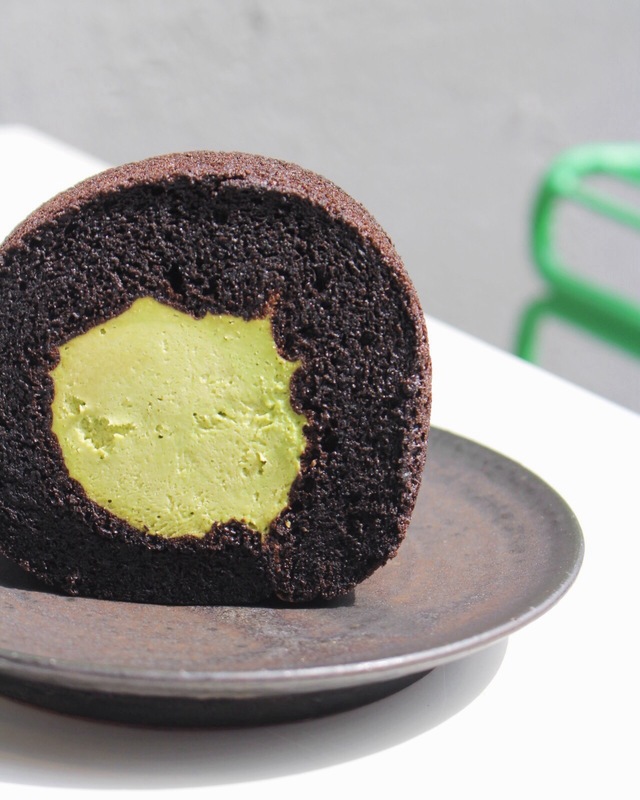 Pastries have a subtle taste of matcha and not too sweet as I like. 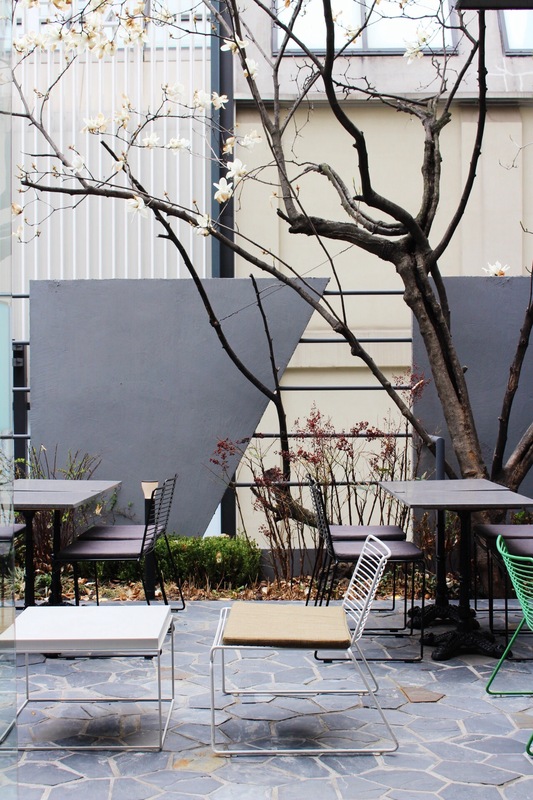 The Garosu-gil branch has a great terrass where you are surrounded by flowers in bloom during spring time. 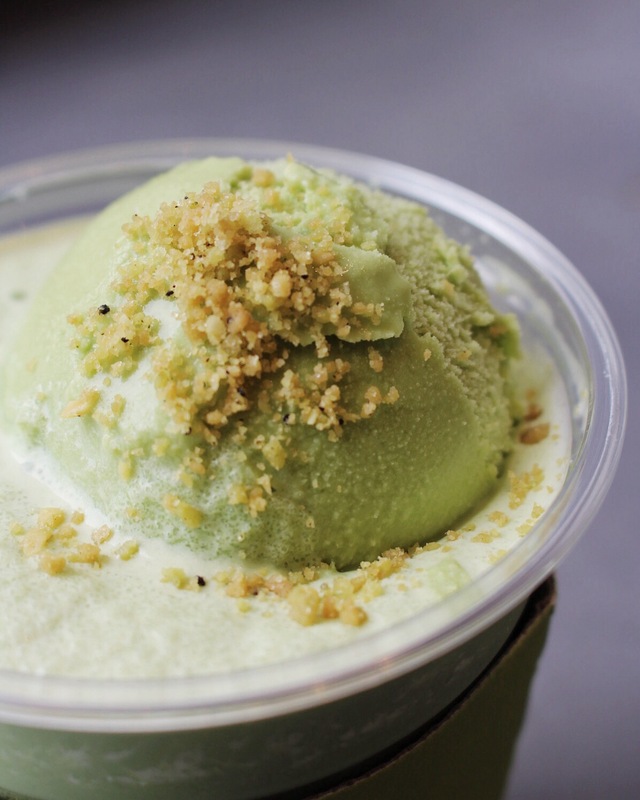 For fighting the summer heat, I always share a green tea bingsoo. Vous lisez actuellement O’Sulloc Tea House – Seoul / South Korea à Sugarsheet.